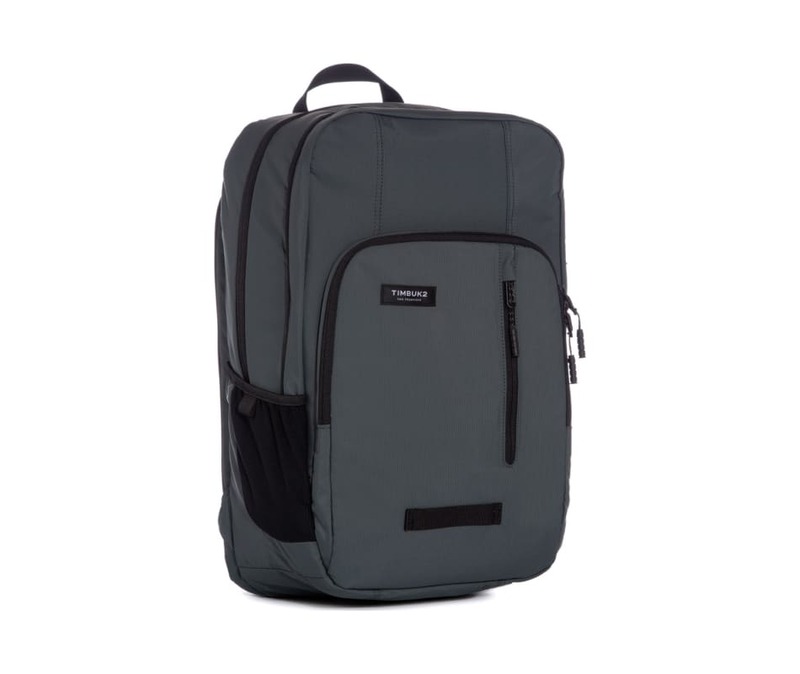 Just because your commute occasionally takes you cross-country instead of across town doesn't mean you need more than a laptop backpack. The Uptown has designated spots for your laptop, iPad and peripherals as well as your non-gadgety items. Plus, it opens up to lay flat on its way through security.